Meet the Razer Nabu Watch: a smart wearable device designed for gamers. It is a digital watch with smart functions. 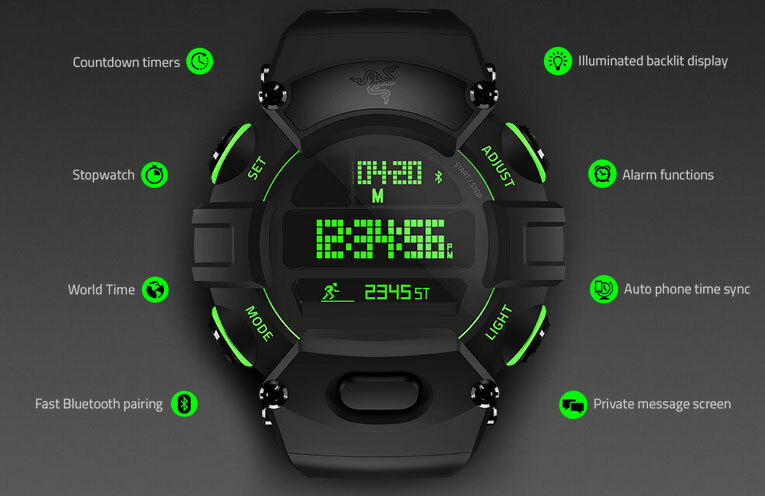 It has an illuminated backlit display, alarm, countdown timers, a stopwatch, and Bluetooth. There is also a secondary screen that shows notifications from your smartphone. 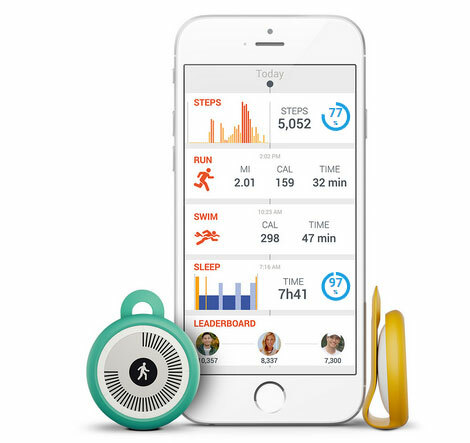 Nabu has a built-in accelerometer and algorithms to track steps walked, distance traveled, calories burned, and active minutes. The device is compatible with iOS and Android devices. The secondary screen works for 7 days on a fully charged battery. More information is available on Razer Zone.